C.Dior 1.) Capture Essentiel Yeux Time-Fighting Serum For Eye, vol. 0.5 fl/15ml, 2.) 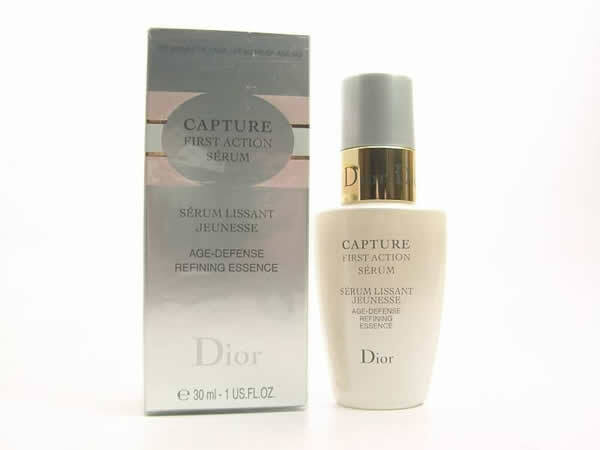 Capture Essentiel Time-Fighting Serum vol. 1 fl oz/ 30ml. C. Dior - 1.) 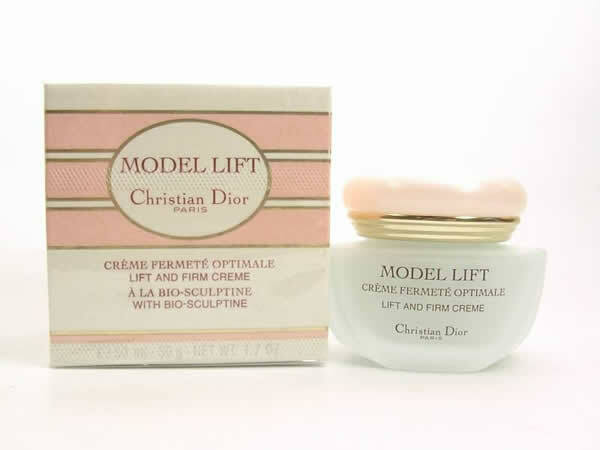 Capture Lift-Lift and Firm Creme, vol. 1.7 oz/ 50g, 2.) 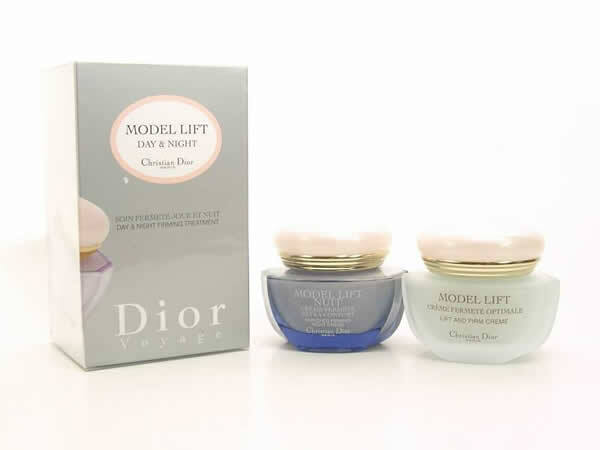 Capture Lift Yeux Lift and Firm Gel for Eyes, vol. 0.53 oz/ 15ml. C. Dior - 1.) Lift and Firm Creme, vol. 1.7oz/ 50g；2.) Enriched Firming Night Creme vol. 1.7 oz/ 50g. 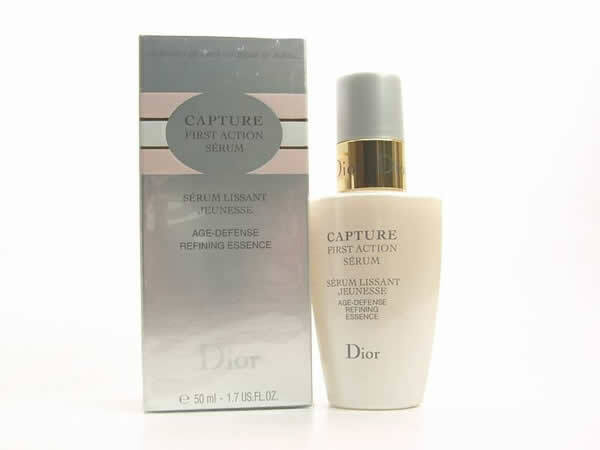 C. Dior - Caputre First Action Serum Age - Defense Refining Essence, vol. 1 fl oz / 30ml. 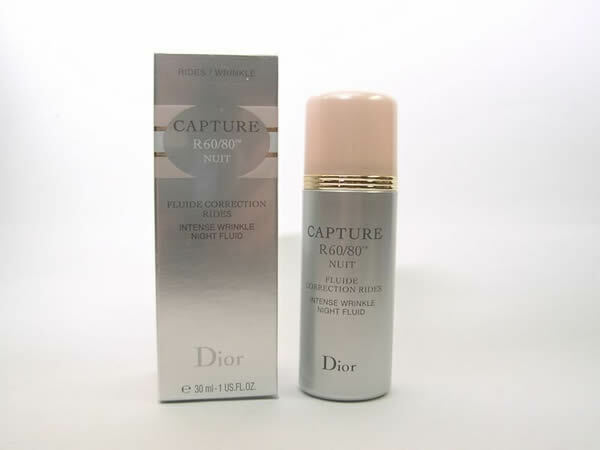 C. Dior - Capture R60/80 Nuit, Intense Wrinkle Night Fluid, 1 fl oz/ 30ml. 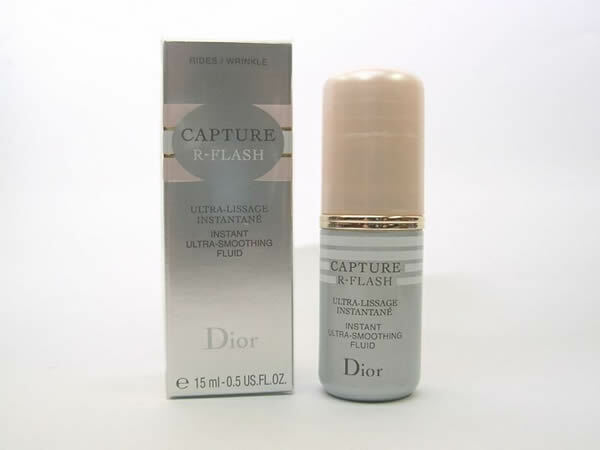 C. Dior - Capture R-Flash, Instant Ultra-Smoothing Fluid, vol. 0.5 fl zo/ 15ml. 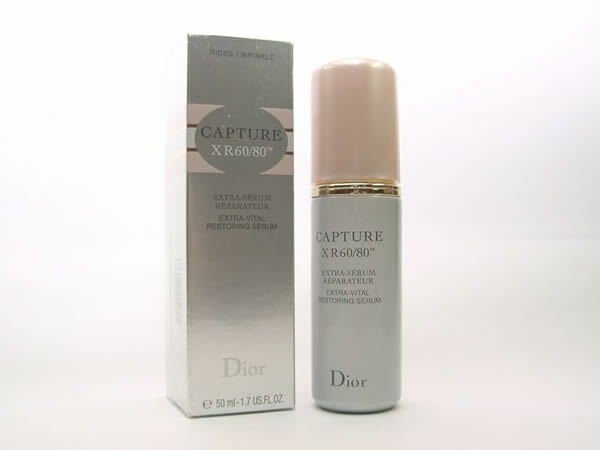 C. Dior - Capture XR60/80, Extra-Vital Restoring Serum, vol. 1.7 fl oz/ 50ml. 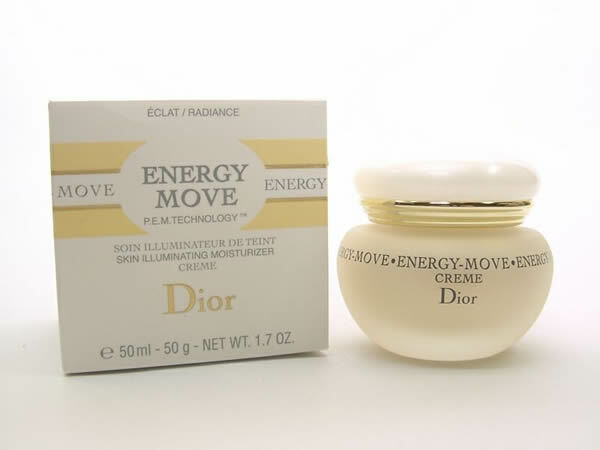 C. Dior - Energy Move Skin Illumination Moisturizer Creme, vol. 1.7 fl oz/ 50ml. 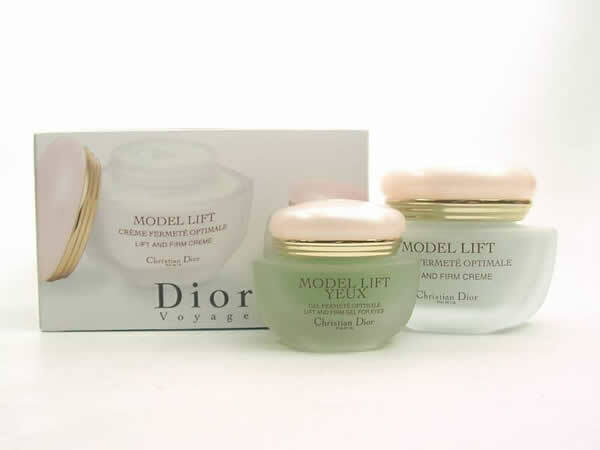 C. Dior - Model Lift Lift and Firm Creme with Bio-Sculptine, vol. 1.7 fl oz / 50ml. 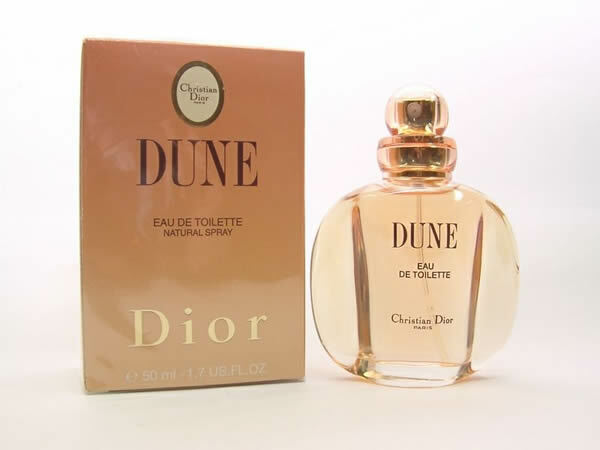 C. Dior - DUNE EDT Natural Spray, vol. 50ml. 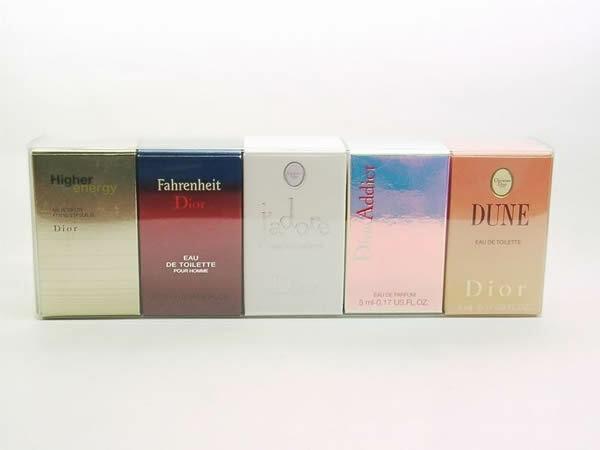 C. Dior - I love Dior, vol. 50ml. 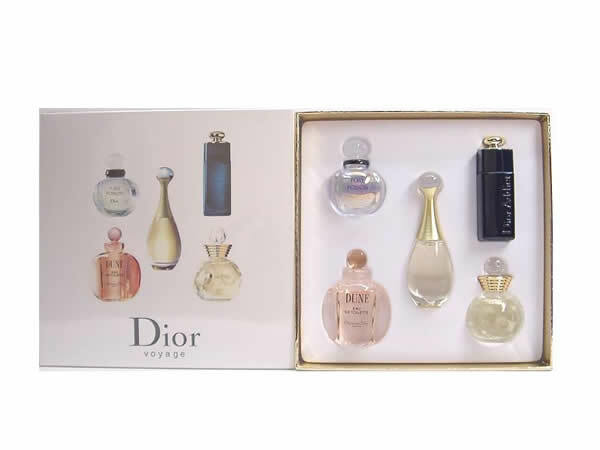 C. Dior - Mini Set 1.) 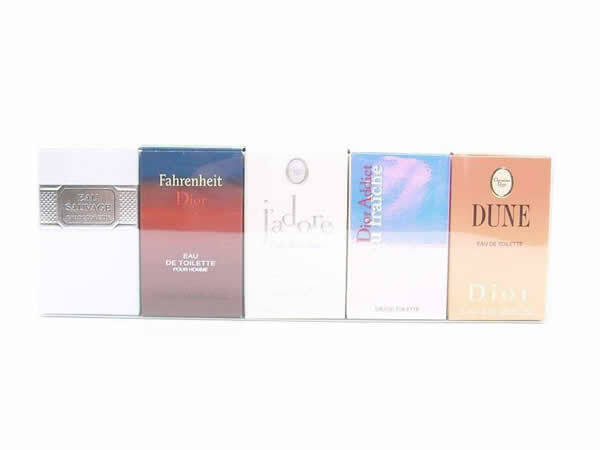 Dune EDT 5ml; 2.) J'Ador EDT 4ml; 3.) Addict EDT 5ml; 4.) Fahrenheit EDT 10ml; 5.) Higher Energy EDT 10ml. 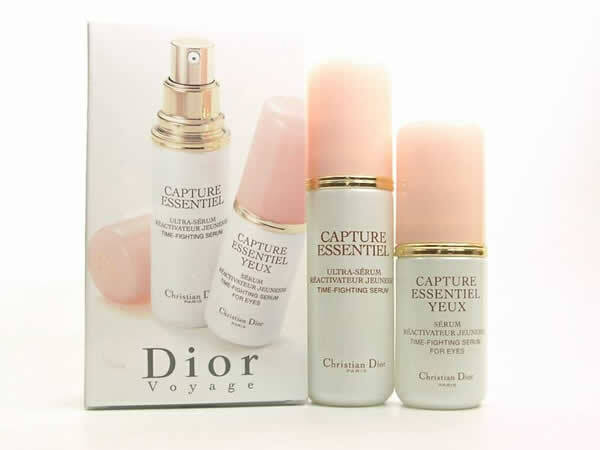 C. Dior - Travel Collection, 1.) 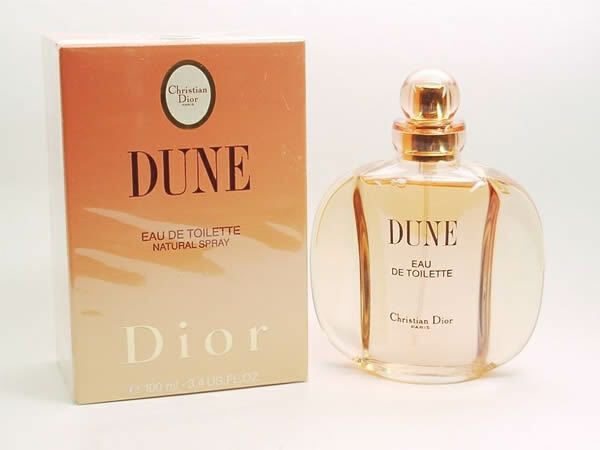 Dune EDT 5ml; 2.) 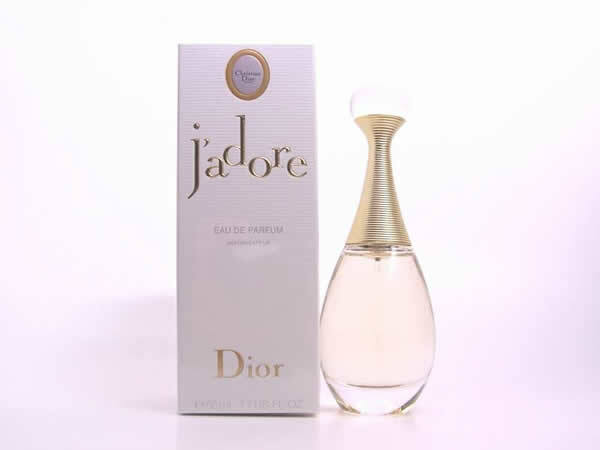 J'Ador EDT 4ml; 3.) Addict EDP 5ml; 4.) Fahrenheit EDT 10ml; 5.) Eau Sauvage EDT 10ml. 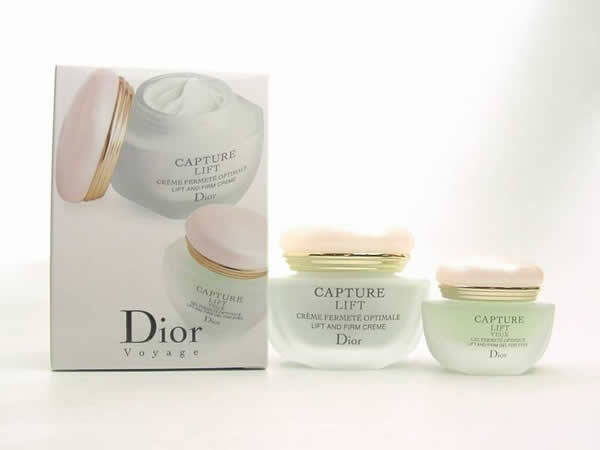 C. Dior - Gift set collection 1.) 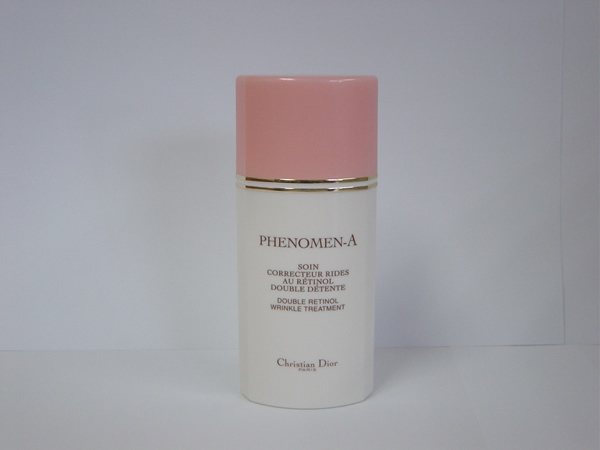 Softening Cleansing Milk, vol. 50ml; 2.) Softening Lioton, vol. 50ml; 3.) Capture R60/80 Ultimate Wrinlke Creme, vol. 50ml; 4.) 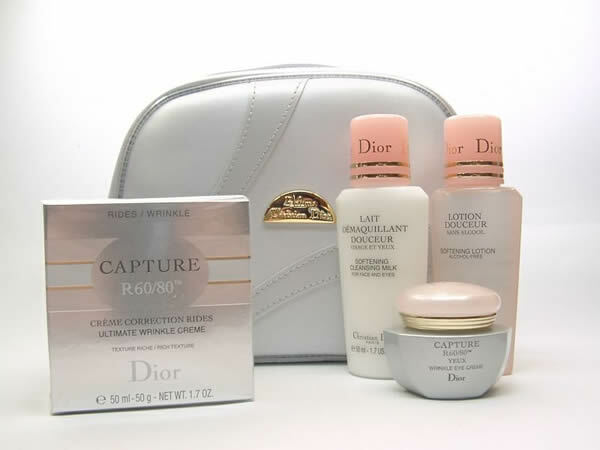 Capture R60/80 Yeux Wrinlke Eye Creme, vol. 15ml.